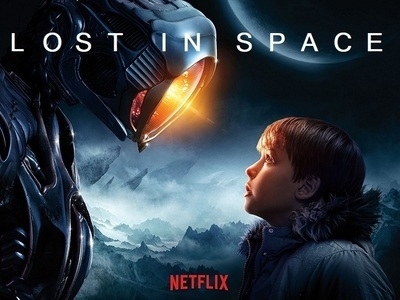 Netflix’s Lost in Space series, a remake of the 1965 television show, is a playground for sound. 424 Post congratulates the Black Sails sound team, led by Ben Cook, on their fourth consecutive Emmy nomination for the series. Entering the fourth and final season of Black Sails, the sound team had garnered three nominations and two Emmys already... making the odds of getting a fourth nod slim, amongst the dense scape of high quality TV shows that grows even as we speak. Benjamin Cook, Stefan Henrix, Mike Szakmeister, Shaugnessy Hare, Tim Tuchrello, Brett Voss, Michael Baber, Jeffrey Wilhoit & Dylan Tuomy-Wilhoit beat the odds, and proved that if you maintain integrity, the attention to detail, and the highest levels of creativity, then odds don't matter... and talent will always be recognized.